No one wants to be ordinary, so when you have the opportunity to surround yourself with superpowers, by all means, emerge yourself in the greatness of all those characters you secretly pretend to be. 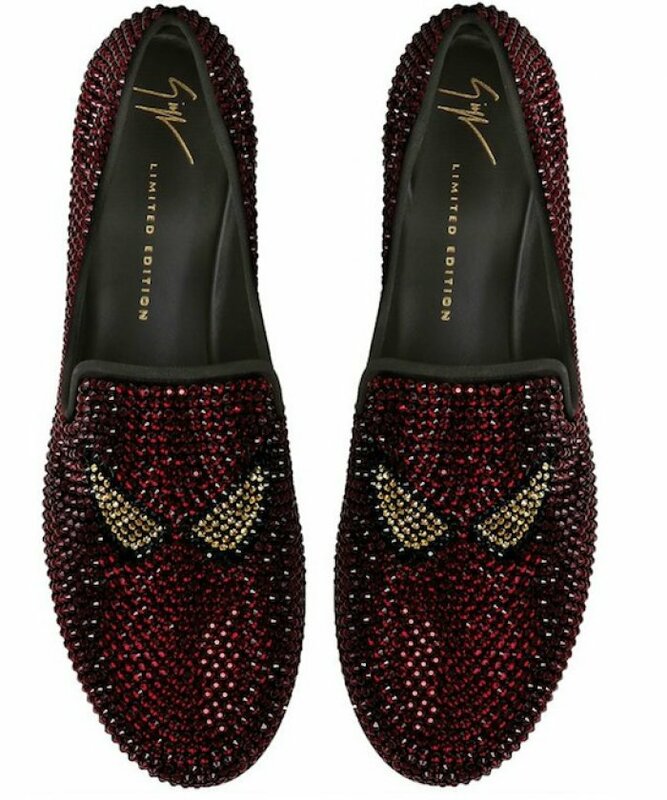 #1 - These amazing Spidy-loafers. Bedazzled Spider Man shoes? So much yes. This is something Michael Jackson would wear, so of course the fashion is one-hundred-percent on point. 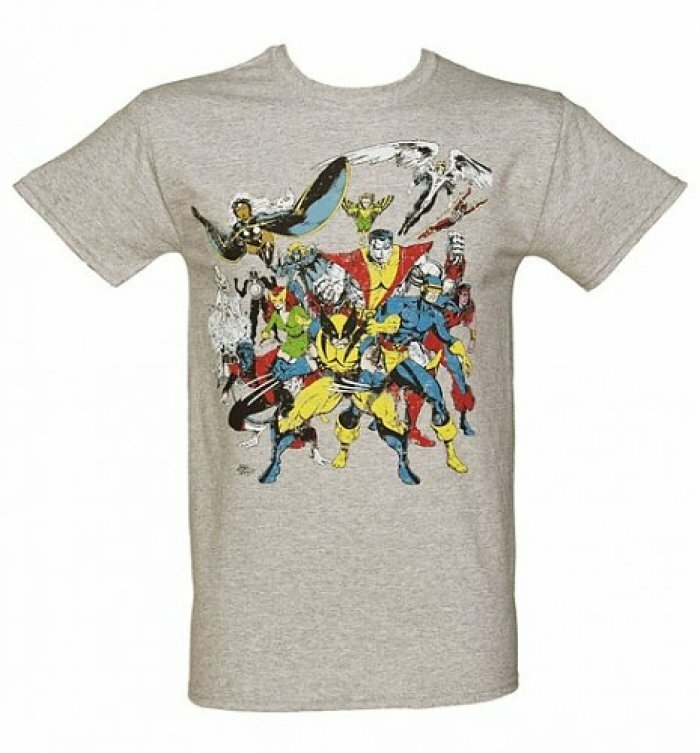 #2 - This casual tee-shirt you should wear every single day of your life. This is one of those shirts you eat in, sleep in, party in, and basically live in until it's too stained to to socially acceptable. 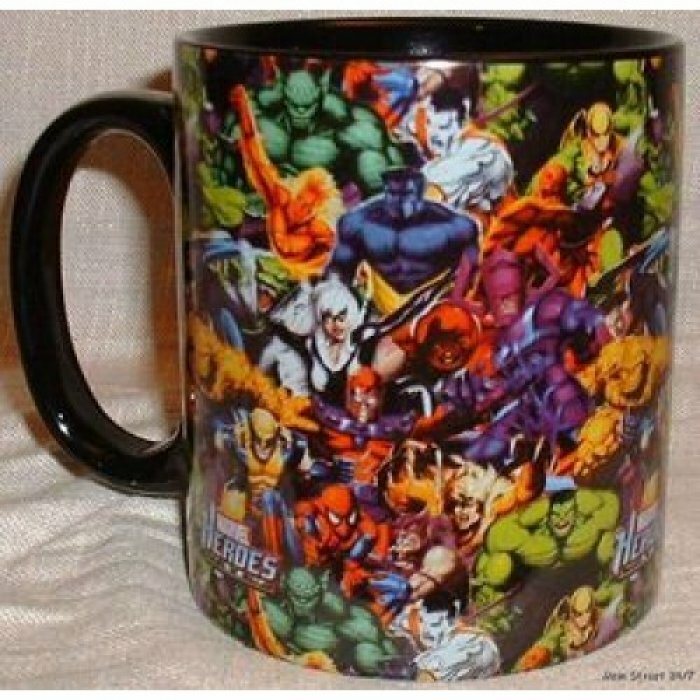 #3 - This awesome mug that is superior to every other mug in the world. There really isn't any other way to inspire an empowering day than by sipping caffeine from your Marvel mug. 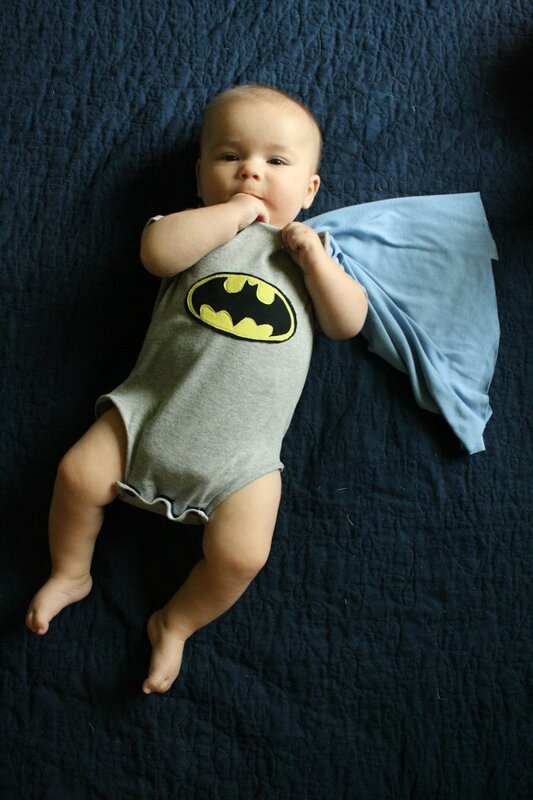 #4 - This Batman onsie that will set your baby off in the right path. Some parents want a future football player, others just want a proper superhero to defend Gotham. #5 - This Super-onesie you should lounge around in forever and also sleep in. 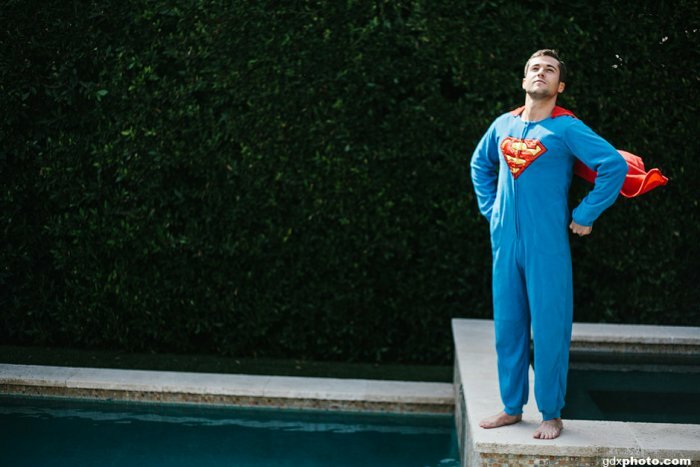 I feel like everybody has a secret super man onesie in their closet that they pull out and lounge in every day as a guilty pleasure activity. #6 - This cup that will provoke envy in every coffee shop. 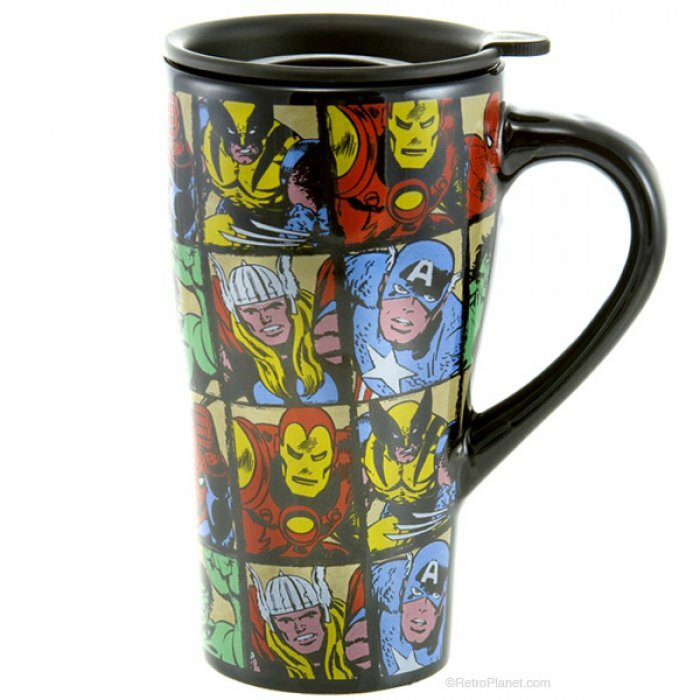 This Marvel travel mug is amazing, you know why? Because it keeps your coffee steaming hot, your veins caffeinated, and your inner nerd grinning from ear to ear. 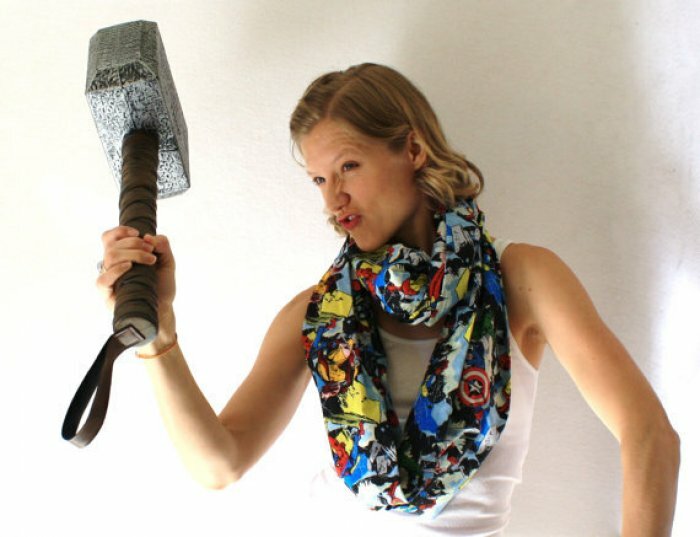 #7 - This scarf that is the epitome of sophistication. Keep your vulnerable parts covered with a plush strip of comic book perfection. 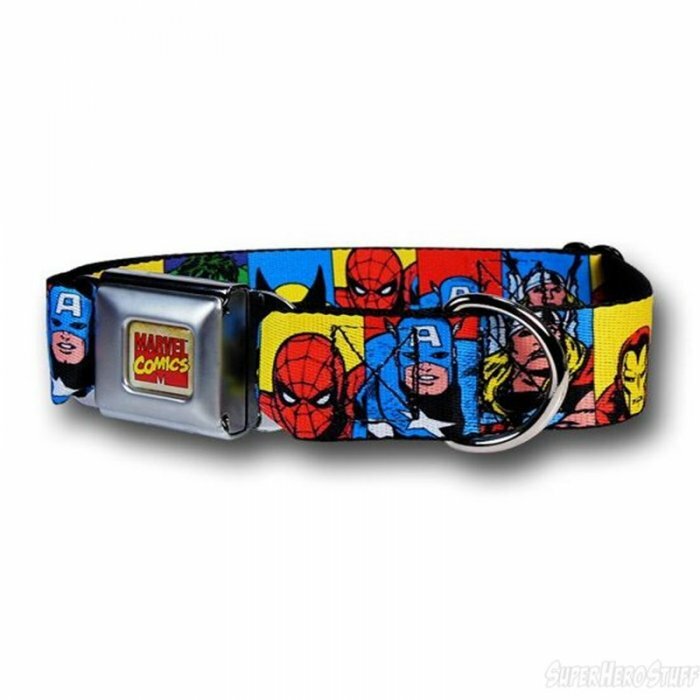 #8 - This collar for your furry side-kick. Because every superhero needs a side-kick and every man has a best-friend. #9 - This marvelous storage container. 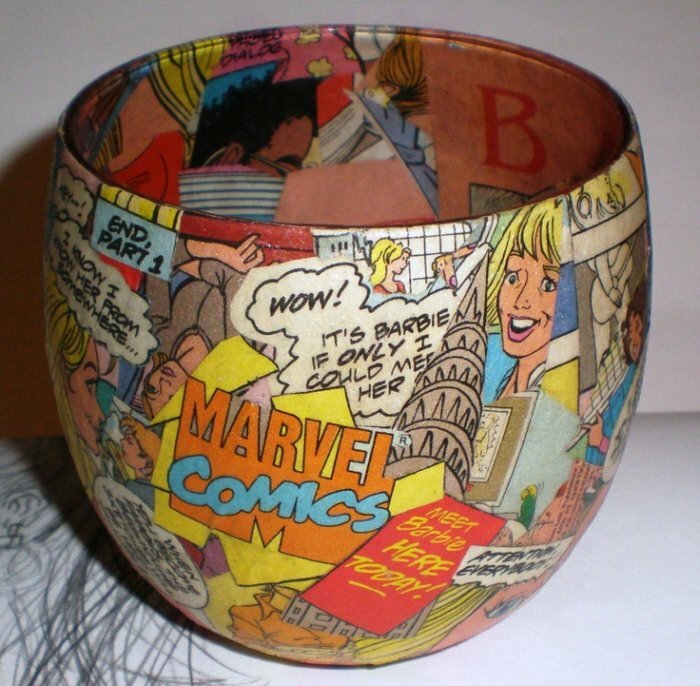 … because where else would you put all your Marvel memorabilia? 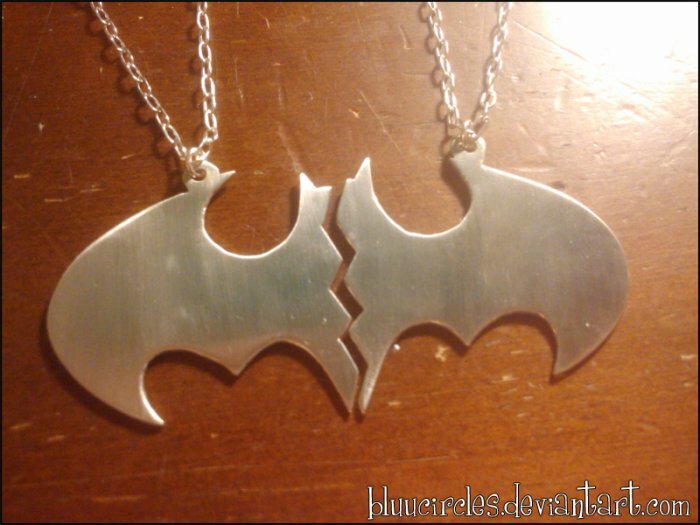 #10 - This romantic pendant that will set your love apart. One for you, one for your honey-bun. Hearts are so overrated, especially when you can be a super-couple.